New Delhi: Renault is all geared up to nurture fresh talent in car design with the start of it’s first-ever Renault Design Academy in Chennai. 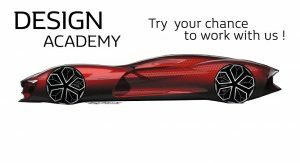 The Design Academy will commence on April 3rd, 2017 and will operate out of the Renault Design Studio in Chennai, India, a brand new facility fully equipped for developing new vehicles. The Design Academy project in India is organized by Renault Design and developed under the lead of Patrick Lecharpy, VP, Advanced Design and Head of Renault Design India Studios, Luciano Bove, Design Academy Head of Program and Advanced Design Manager, Alain Lonay, New Design Director Mumbai & Chennai studios and Philippe Ponceau, General Manager, Chennai Studio. 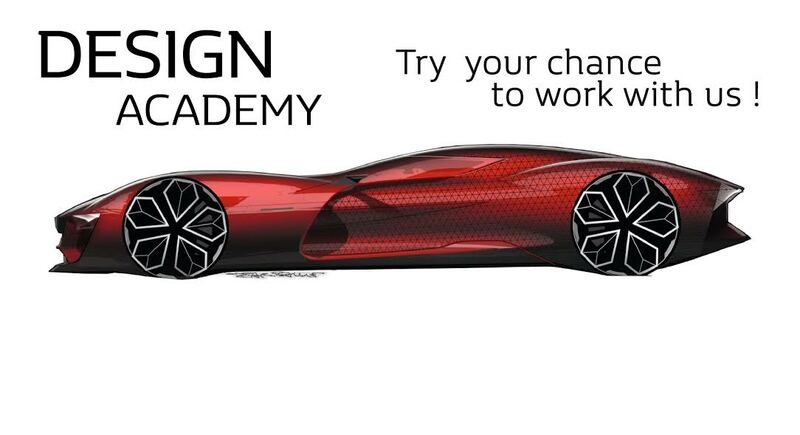 As part of the programme, an exclusive six months training in car design will be offered to select six design graduates, post which they will get a Professional Internship certificate and the best two candidates will receive a permanent designer job offer from Renault. Renault-Design-Academy-720x540A total of 400 entries were received from various parts of the world including Italy, USA, Russia, India, Brazil, Argentina, Poland, France, Germany, UK, Iran, Korea, Japan and China. The judging panel comprising of Patrick Lecharpy, Luciano Bove, Alain Lonay and Philippe Ponceau selected the six candidates on the basis of their creativity and skills level. During the six months internship program, these selected 6 candidates will be working on a project given to them, under the watchful eye of a team of 12 Renault designers (from France and India) including the Program Director, Patrick Lecharpy and Design Manager, Luciano Bove. The candidates will have several projects progress meetings and a final presentation to top management. The various training modules that will be provided to the candidates include Exterior & Interior design, C&T & Trends, Digital Modelling, Manual Modelling, French automobile Design, Design Management etc. Renault Design has a long history of ties with Design Schools worldwide. It has been offering internships to talented students in its design studios across the global design organization- France, Korea, Romania, Brazil and India.